FAQ – HAB International Inc.
Our FAQ page is setup primary for you our customer. 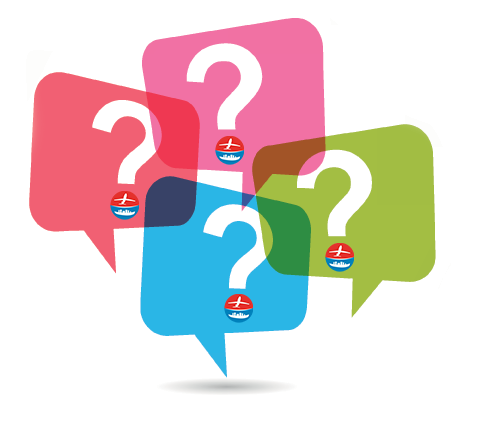 This is where we try to provide answers to most frequent and basic questions asked by customers. Contact us for further help. Address Line 1: 8585 NW 72nd St.
Q. When in the Miami office open for receiving? Q. Will I need to pay Duties on items I am shipping locally? Yes. All items entering another Country are subject to import duties by law. HAB services include customs handling. In order to expedite this process we recommend our clients upload their invoices by way of their online account. Q. Are there products that are restricted from shipping? Some products that are considered dangerous goods or consumer commodities have shipping restrictions by FAA and the US department of commerce. With proper documentation some of these regulated items can still be shipped. BEFORE purchasing online or from your suppliers, please check to ensure that your item is NOT considered regulated or restricted. Q. How can I pay for my online shopping purchases and shipping? HAB has many options to transact payment for your online shopping and | or shipping. Pay By Phone through GT&T’s Money Mobile Guyana Service. Payment at HAB’s Office Facility/Outlets in Georgetown and Eccles. Bank Deposit Payments at any of the following Banking Institutions; GBTI, Republic Bank Limited, Citizen’s Bank or Demerara Bank Limited.